Bill Cosby faces up to 30 years in prison for drugging and molesting a Temple University women's basketball administrator. 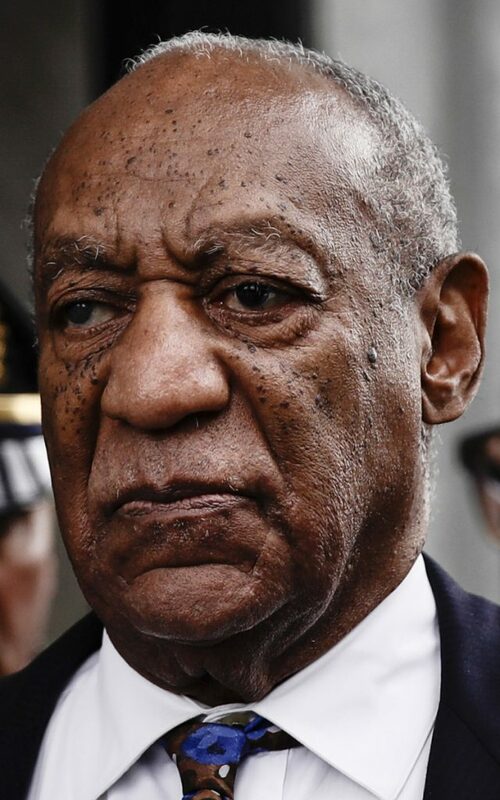 NORRISTOWN, Pa. — Bill Cosby’s sentencing hearing opened Monday with a debate over whether the 81-year-old comedian should be declared a “sexually violent predator” – a scarlet letter that would make him subject to mandatory lifetime counseling and community notification of his whereabouts. The defense argued that Cosby is unlikely to commit another crime because of his advanced age and health – he is legally blind and uses a cane – and because there have been no complaints that he molested anyone in the 14 years since his encounter with Constand.